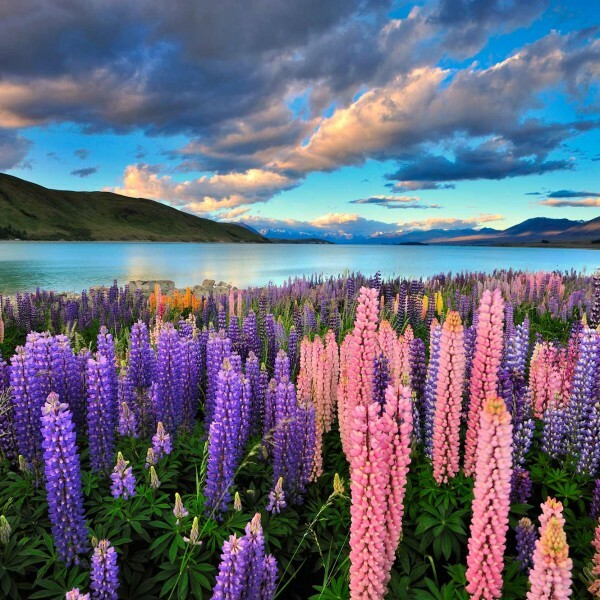 New Zealand is voted the world’s top travel destination year on year by a host of travel guides and travellers’ forums. It is a breathtakingly beautiful land playing host to a wide variety of terrains and natural phenomena. Untouched wilderness, majestic mountains, ice bound fjords and rolling hills. 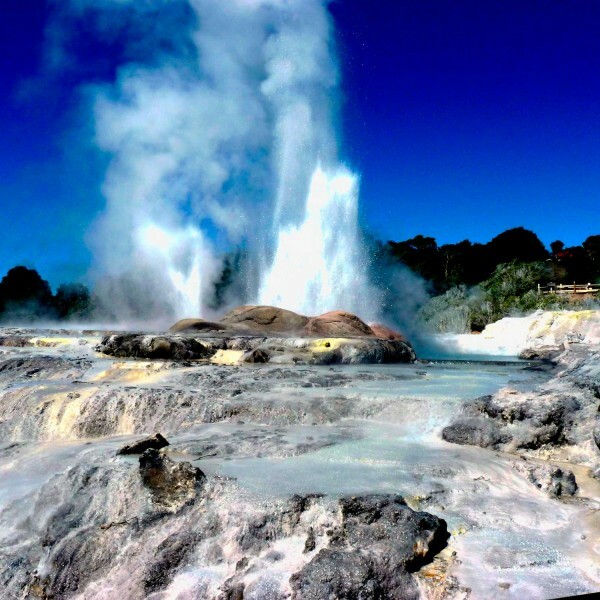 Boiling mud pools, ancient rainforests, expanses of marvellous beaches, friendly towns and cities. This is a travel destination that will create memories that will last a lifetime. It’s ” must do” for those looking for a special travel experience. 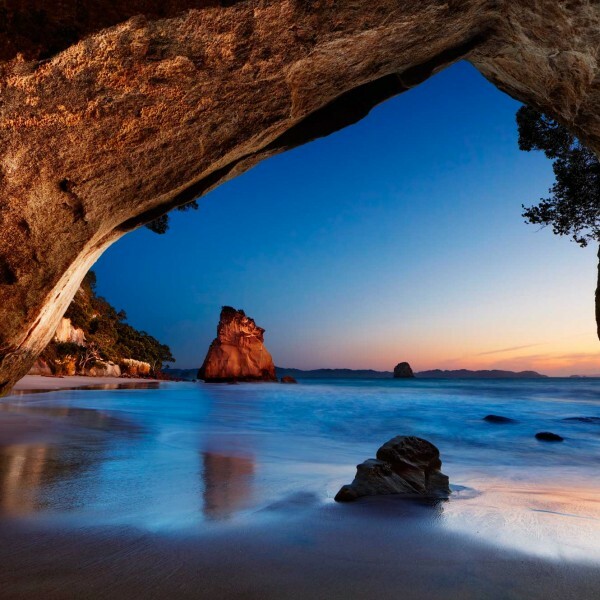 New Zealand is made up of two main islands (North Island and South Island) and numerous smaller ones. Around three-quarters of the population lives on North Island, which is also home to the capital, Wellington. 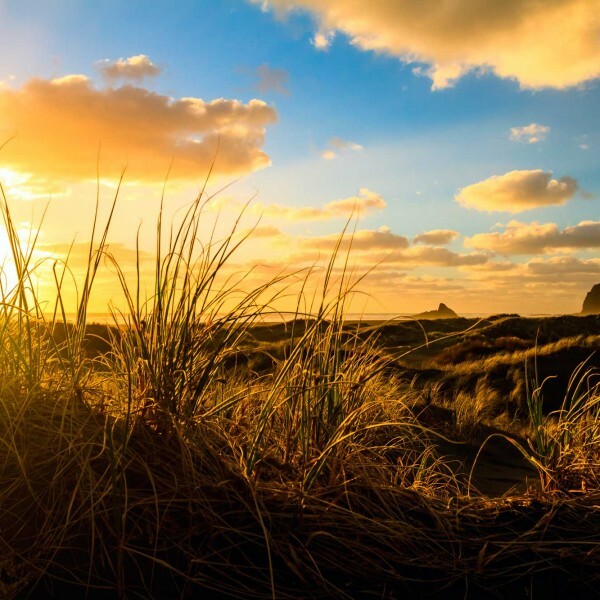 The population is largely made up from two cultural groups: New Zealanders of European descent and the Mãori who descend from Polynesian settlers. This country’s economy is heavily dependent on agriculture; manufacturing and tourism are also important. 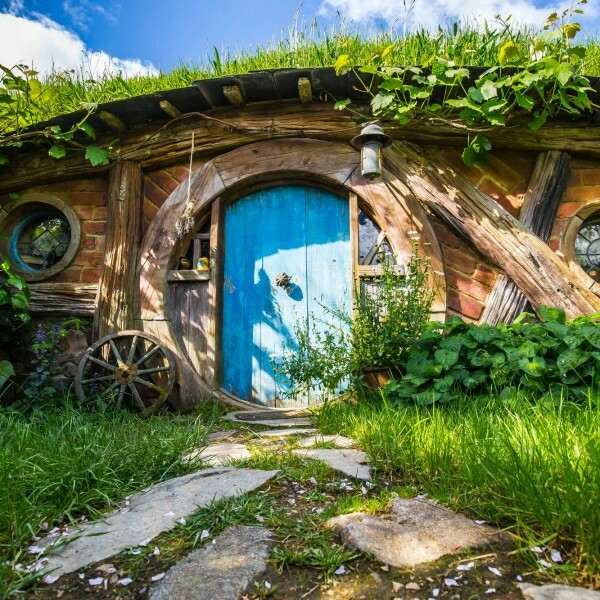 Placed firmly on the modern map as Middle Earth by the Lord of the Rings films, travellers are drawn to its stunning scenery. And because of the islands’ geographical isolation, much of the flora and fauna is unique. 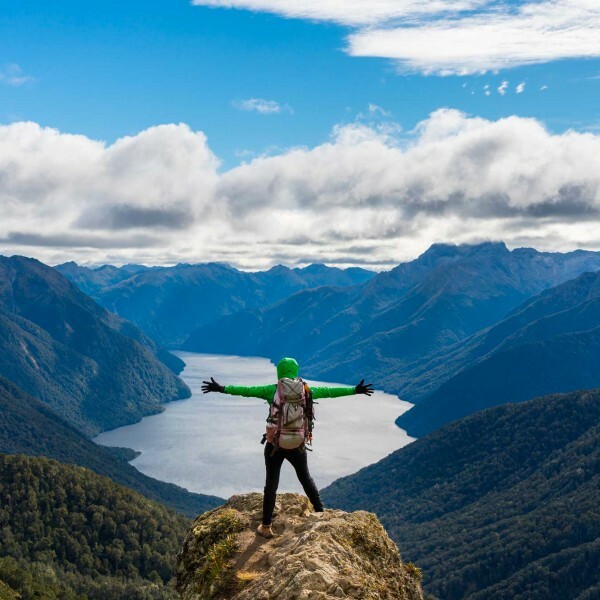 New Zealand is an outdoor enthusiast’s paradise. 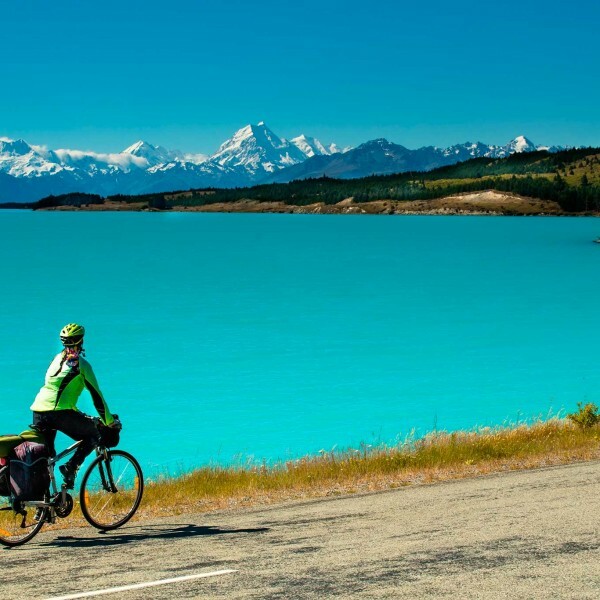 It’s one of the world’s best hiking and mountain biking destinations. 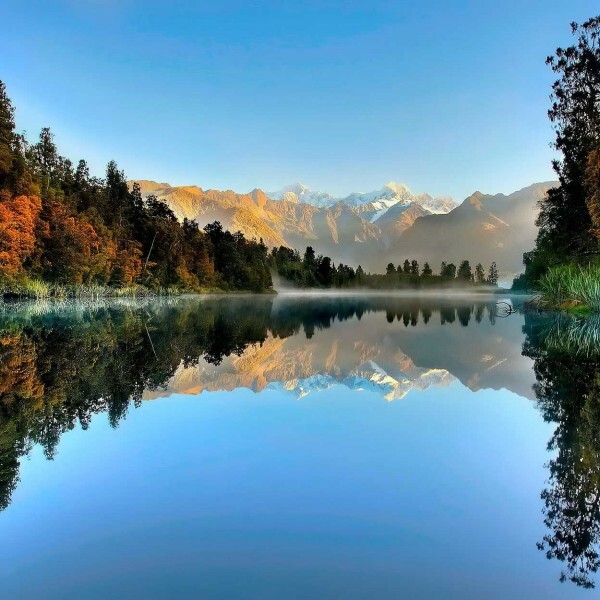 And its sublime forests, mountains, lakes, beaches and fiords provide ample opportunity for pottering, paddling and biking through stunning landscapes. Mãori culture is there to see in many aspects of New Zealand life. 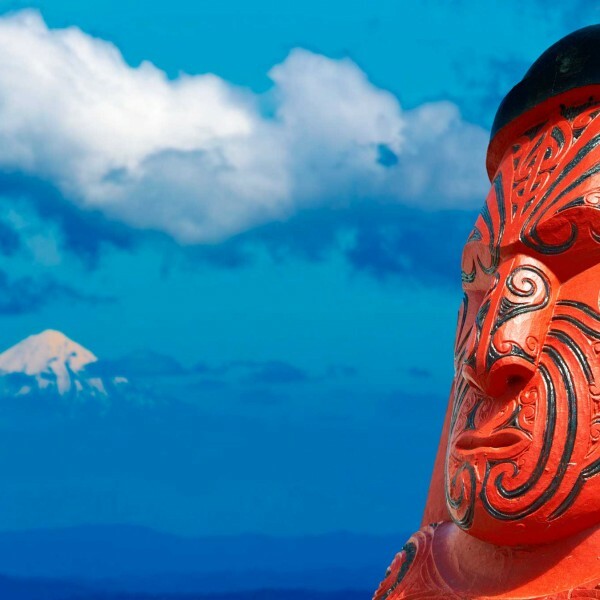 From the world-famous All Black rugby team to language, food, culture and design. 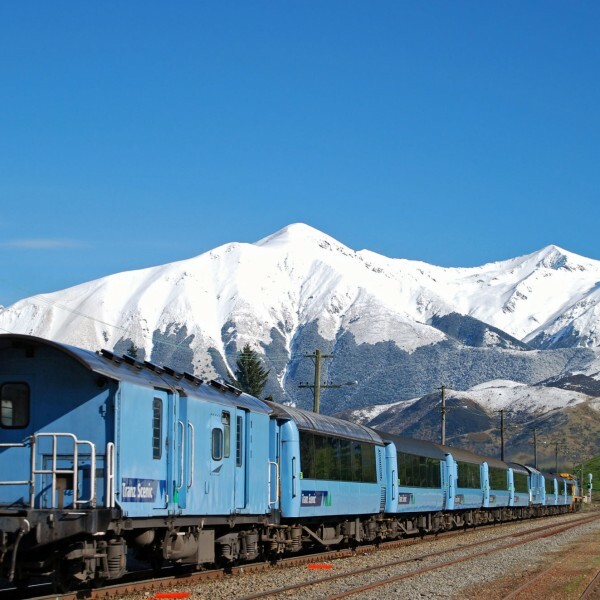 Public transport is generally good and roads are well maintained, making travel by car or camper van straightforward. 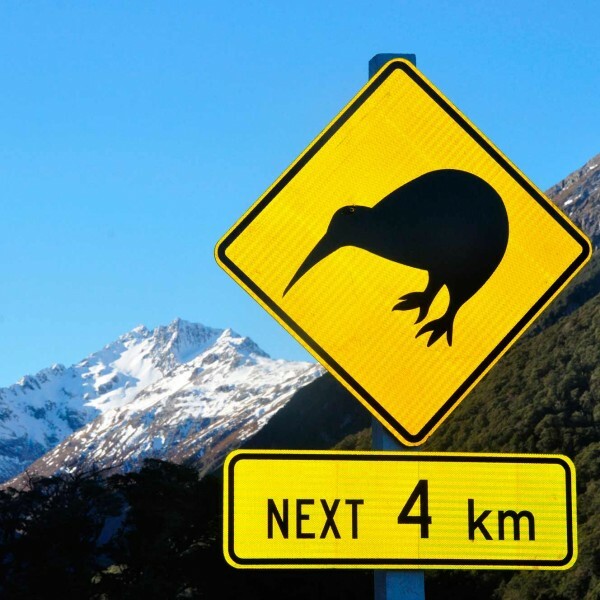 With a great food culture, easy access to cash machines and decent public loos, you can travel comfortably in New Zealand, with few worries. Also the wildlife is less dangerous than its Australian neighbour too! 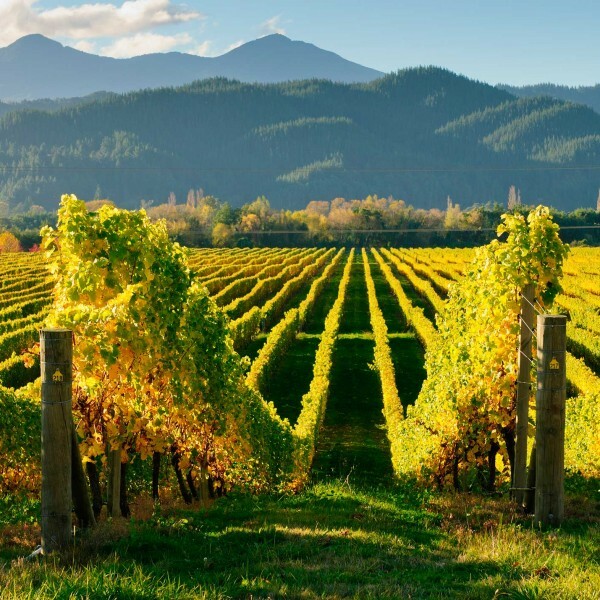 The New Zealand food scene is excellent, coloured by a variety of cultures and influences and classy local produce. Vegetarian and vegan fare is not a problem. And topped with a burgeoning craft beer industry, great wines and good coffee, eating out is a pleasure.